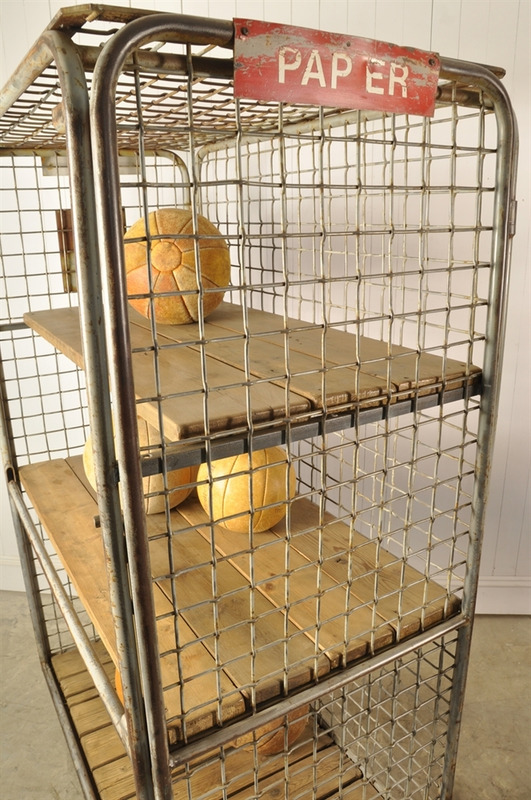 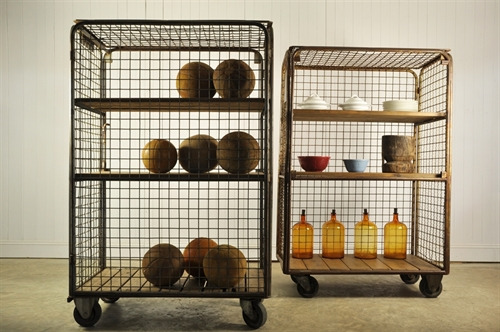 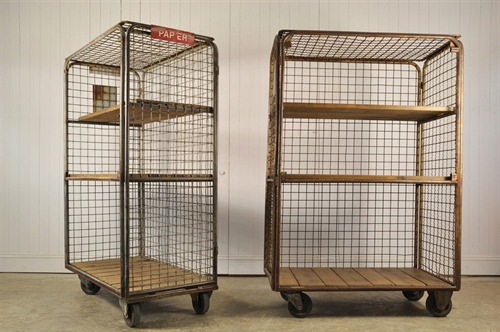 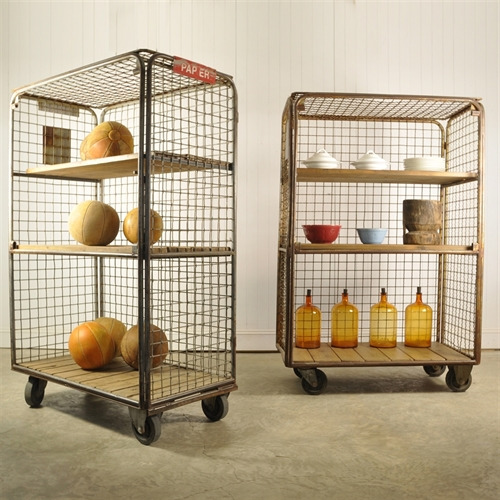 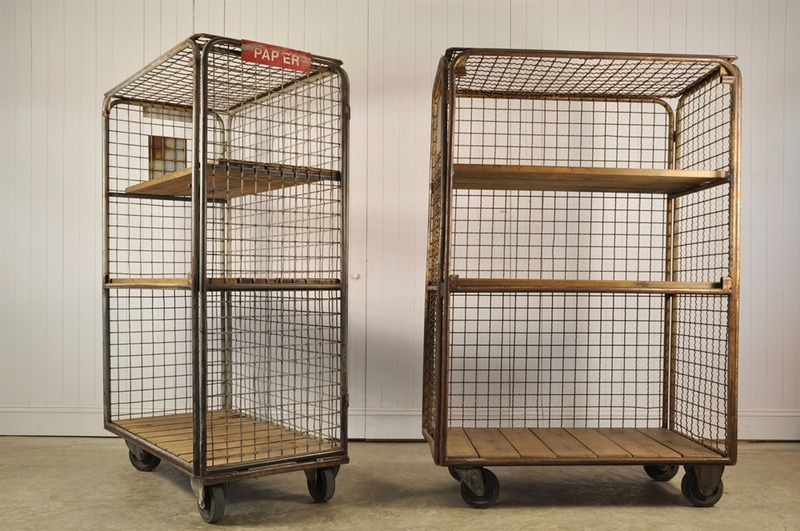 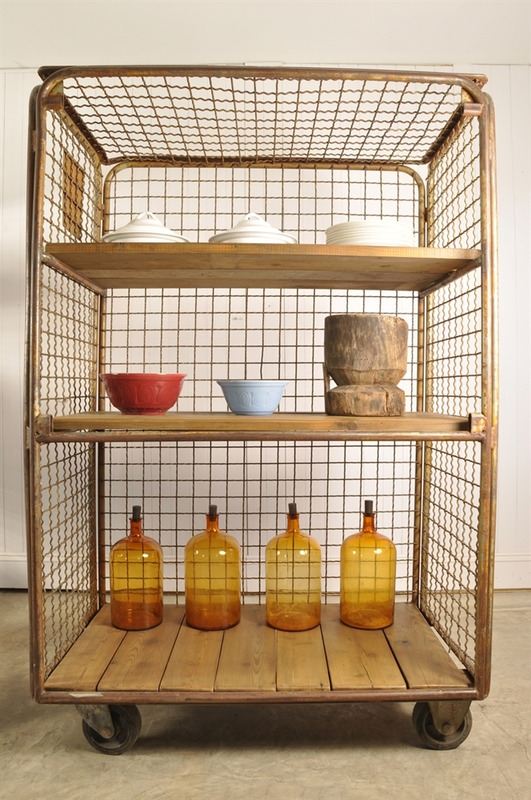 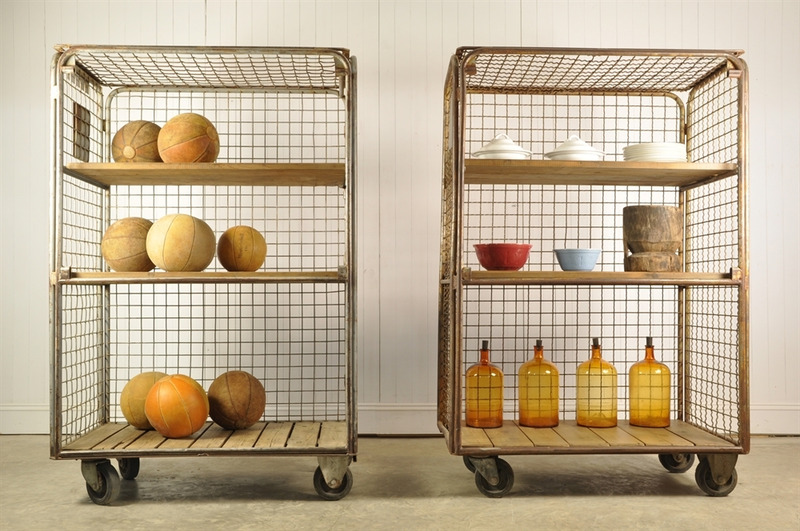 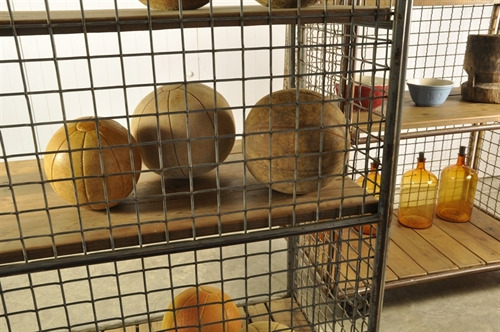 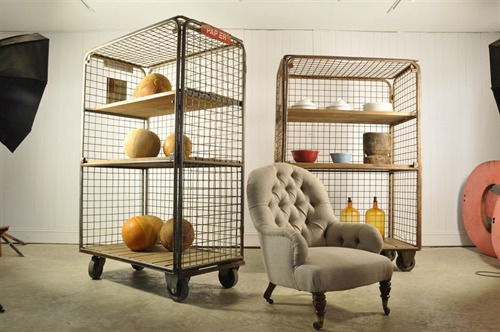 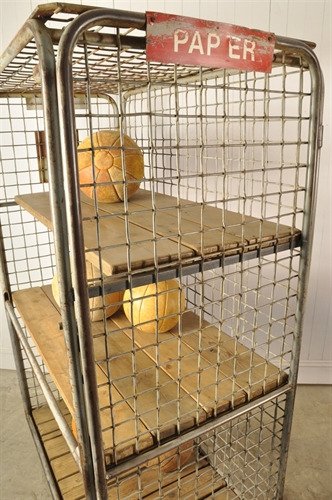 Vintage Industrial Shelving Racks - Original House – Decorative Antiques, Vintage Industrial Furniture and Lighting, Cotswolds. 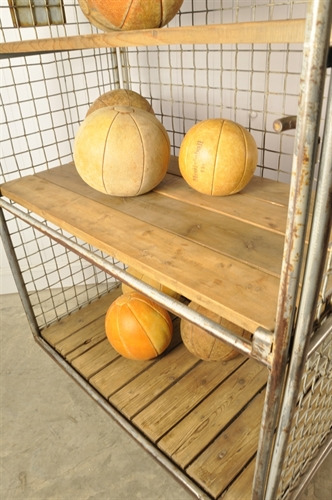 Circa 1970's these were sourced from a print factory in Holland. In great structural condition - some natural patina. 180 cm h x 120 w x 68 d.
Bottom shelf 64 h others 42 h.